A blow for Antonio Conte as this Chelsea star ruled out of Crystal Palace on Saturday. 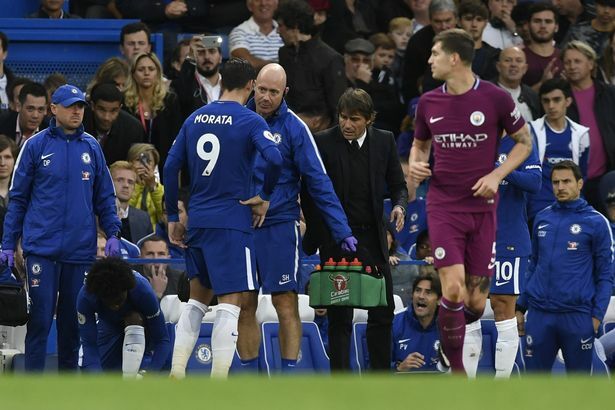 Alvaro Morata will not have enough time to recover from his grade two hamstring strain suffered nine days ago at Manchester City to face Crystal Palace this weekend. What a start Alvaro Morata has made at Chelsea since his arrival in the summer. He has received plenty of plaudits for his goals, assists and performances and rightly so. However without question he will be missed this weekend as we travel across London to face bottom club Crystal Palace with Michy Batshuayi hopefully being given the opportunity to impress in his absence. 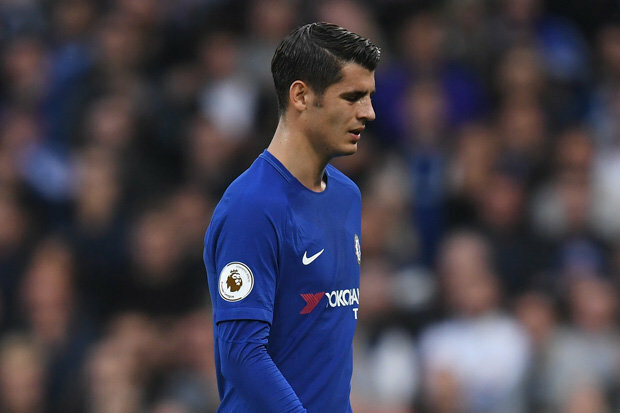 I will never know why Batshuayi was not brought on as Morata's direct replacement when the Spanish striker had to come off in the first half against Manchester City in our last game? It was clear that in such a big game with City on the front foot, dominating possession, we needed a focal point up front, someone who could be a point of reference and the out-ball we needed to gain territory and push forward. Now some people understand what he wasn't and agreed with the decision to play Willian and Hazard dovetailing each other to cause problems with the City defensive three. However, as we watched the game play out, it became clear that it wasn't going to work because we sat far too deep and allowed City to impose their passing game onto us. Against Crystal Palace there could be an argument that the false nine / formation without a main striker could work. As we know Palace are struggling for form and have already replaced their manager this early in the season with Roy Hodgson taking over. They will believe that Chelsea will dominate the game, Chelsea will be on the front-foot and will create all sorts of problems for our hosts on Saturday. The possible combination of Hazard and Willian could pose a real headache for the ex-England manager to deal with rather than face a single striker leading the line in Michy Batshuayi. I have to be honest and state that I do not like or am I a fan of the false nine as it does not work in England. Our game is about having one or two strikers up top, playing right up against the defence and forcing them backwards. I like having that focal point up front and looking to play the ball up to him to either hold it up, turn and take people on or to bring others into play. I do however understand the argument that the "Batman" is not where he should be to do that at the moment with the ball not sticking with him when played up to him as often as it should be. I understand that people have their doubts and reservations but the only way he will improve that part of his game is to play regularly in the Premier League. He now has that chance. 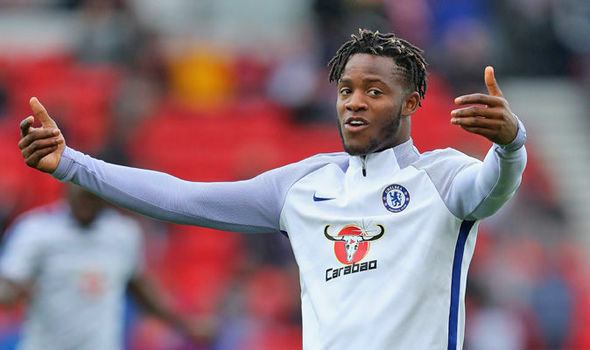 It's a massive blow to lose Alvaro Morata but surely, given the fact that when he plays more often than not he scores, Michy Batshuayi will start against Crystal Palace?